Definition at line 757 of file ketypes.h. Definition at line 760 of file ketypes.h. 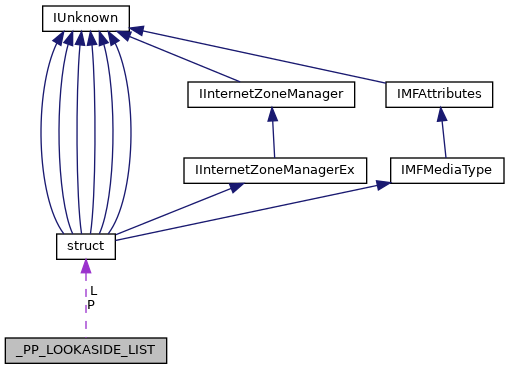 Referenced by IoAllocateIrp(), IoFreeIrp(), IopInitLookasideLists(), ObInit2(), ObInitSystem(), ObpAllocateObjectCreateInfoBuffer(), and ObpFreeCapturedAttributes(). Definition at line 759 of file ketypes.h.